Aluminum alloy and carbon fiber material, strong and durable. Easy to install on the bicycle. Stiff and sturdy, it can be used for a long time. 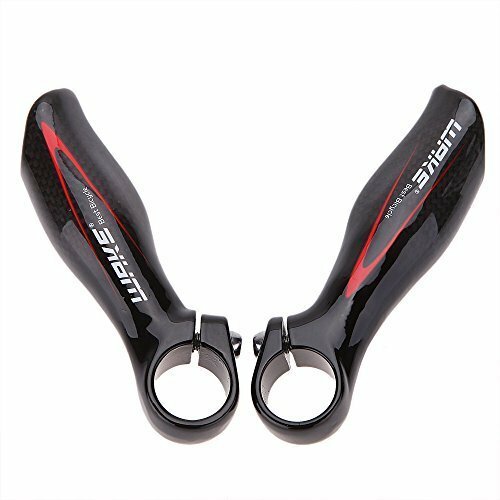 Suitable for mountain bike and other bicycles. DURABLE: Carbon fiber and aluminum alloy material, strong and durable. LIGHTWEIGHT: Ultra-light carbon fiber material,. EASY INSTALLATION: Easy to install on your bicycles.